The MPP for Thunder Bay-Superior North says he's "very disappointed and not happy" to find out that the Ford government has decided to cut approximately $15 million from the Ontario Trillium Foundation's (OTF) 2018-19 budget. "This is an incredibly important fund particularly for not-for-profit agencies all across the province, but certainly those in Thunder Bay and the district of Thunder Bay," Thunder Bay-Superior North MPP Michael Gravelle told CBC News. "It will make a significant difference in the available funds for the programs they are trying to move forward." The OTF is a provincial government agency that provides funding to not-for-profit organizations and charities in Ontario to help launch projects and cover costs for major renovations and upgrades. 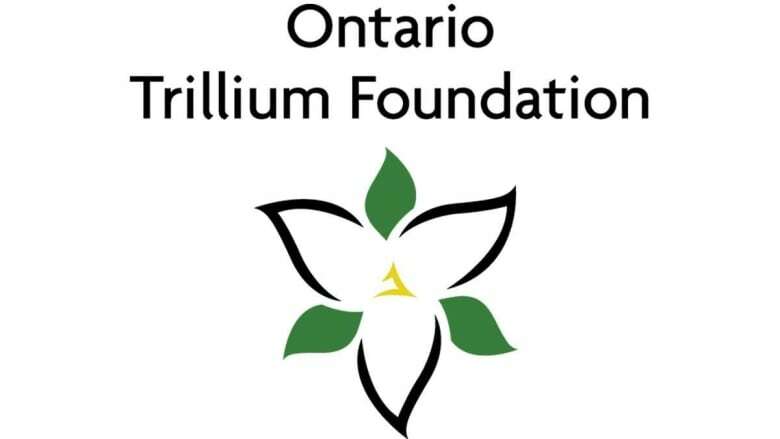 "There are hundreds upon hundreds of examples of not-for-profit organizations that have relied on the Ontario Trillium Foundation and the Ontario Trillium Fund for them to be able to move forward on projects that are vital to their existence," Gravelle added, "so a $15 million reduction is obviously significant." He said he's concerned that further cuts may be on the way. "I will be doing what I can certainly as a local member of parliament and a member for Thunder Bay-Superior North to try to persuade the government that indeed they need to put those funds back into the program and certainly not consider making further cuts," Gravelle said, adding that he hasn't spoken to any organization that has been affected by this cut just yet. The OTF is the only province-wide grant system that supports "all parts of the not-for-profit sector," according to the executive director of the Ontario Nonprofit Network. "So whether you're an arts organization, a sports organization, social service, Indigenous organization and even small municipalities of a certain size receive trillium funding, so it really is the only funding source that's applicable and open to all non-profit and charities in Ontario," Cathy Taylor explained. She said the OTF's annual budget is around $115 million, so a $15 million funding cut is "quite significant" especially since it affects the current fiscal budget. "This cut is not for next year," Taylor added, "it's actually finding $15 million in their budget this year, which ends [on] March 31. So it's an in-year budget cut, nine months into the year." That means organizations with grants that haven't been approved and future proposals submitted might "not get funded ... because the funds simply won't be there." "We believe that organizations that have a commitment from trillum already will continue to receive the funds that they have," Taylor said, adding that organizations that have not yet been approved for funding and those in the process of applying will be "most affected." She said there are about 58,000 non-profit organizations and charities in the province and many of them are concerned about the uncertainty of what will happen moving forward. Funds provided by OTF are also valued because organizations have a good deal of freedom to use them as they see fit, she said. "Whether its a new roof or a new freezer at a food bank or a staff person to manage a driving person in rural Ontario, trillium is that one source of funding that's more flexible and that's open to across the province," Taylor said, "so it will be really difficult to replace this kind of funding on such short term notice." In northwestern Ontario, the OTF has provided funding to hundreds of non-profit organizations, charities and towns. According to officials from the Ministry of Tourism Culture and Sport, Ontario's funding agency has invested approximately $68 million in local community programs this past year. That includes organizations like Roots to Harvest, Lakehead Social Planning Council, and EcoSuperior. "A lot of the programs you see today at Roots to Harvest are a result of the trillium grants that we've been able to continue," Roots to Harvest executive director, Erin Beagle told CBC News. 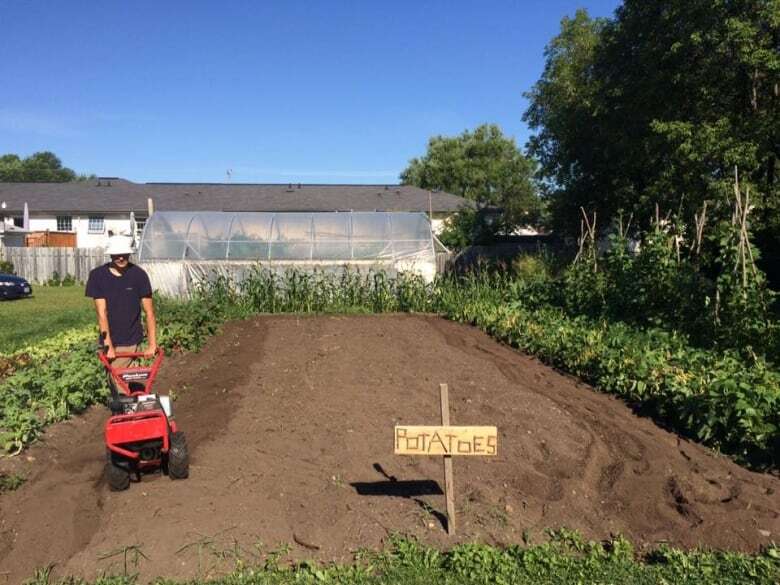 She said there are three big programs in the city that they were able to launch and continue thanks to funding from OTF including the Urban Youth Garden program and the S.H.O.W (Seasonal Horticultural Outdoor Worker) program, which started in the spring of 2016. "Our newest one is our Newcomer Kitchen," Beagle explained. "We have a really generous Ontario Trillium Foundation grant to do that one, which starts this January." "A lot of the foundational programs that you see with Roots to Harvest, started with something like trillium." She said the OTF has been a "big go-to for that initial" funding to launch projects. CBC News received an email statement from the Ministry of Tourism, Culture and Sport that stated that "the previous government's handling of the province's finances left a $15 billion deficit, which has forced us to make tough decisions." A previous version of this story attributed an emailed statement to the Ontario Trillium Foundation in fact that response was from the Ministry of Tourism, Culture and Sport.